It is possible to setup discount codes for online sales. 1. 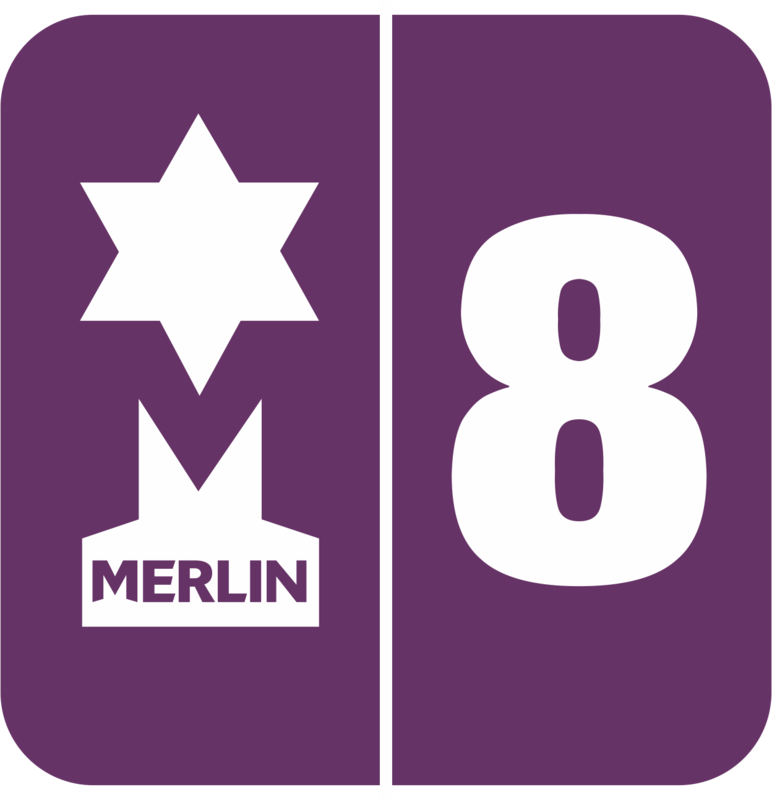 To do this, login to the Merlin Online back office using a browser. - Discount Code - This is what is entered into the checkout page to activate the code. - Valid from - Valid to. - When the code is active. - Discount rate - This is a percentage. 10 being 10%, 100 being 100%. - Min Quantity - This is the minimum someone has to order to use the code - Usually this is "1"
- Min Value - Usually this is set to "0" depending on the specifics of the discount code. - Active. Ticked is active, un-ticked will stop the code from working. 6. You will then need to select which products / collection of products this should apply to. Enter these into the box and click add. Repeat where necessary.